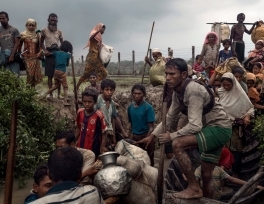 Myanmar’s military systematically planned a genocidal campaign to rid the country of Rohingya Muslims, according to a report released on Thursday by the advocacy group Fortify Rights based on testimony from 254 survivors, officials and workers over a 21-month period. 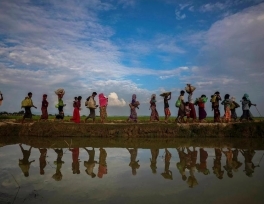 Bangladesh has banned the registration of marriages involving Rohingya Muslim refugees from Myanmar, who are accused of seeking to gain citizenship through marriage. On Thursday, the Bangladeshi government issued an executive order to marriage registrars demanding that no unions should be registered between Bangladeshi nationals and Rohingyas and also between Rohingyas themselves.